Welcome to Day 1011 of our Wisdom-Trek, and thank you for joining me. Hello, my friend, I am Guthrie Chamberlain, your captain on our journey to increase wisdom and create a living legacy. Thank you for joining us today as we explore wisdom on our 2nd millennium of podcasts. This is Day 1011 of our trek, and it is Wisdom Wednesday. 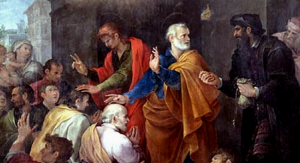 Simon heard the gospel preached by Philip and became a believer in Christ, but later, after Peter’s arrival, he tried to purchase the power of the Holy Spirit from Peter. His name consequently has not been remembered for any great deeds, but the word “simony” which is the buying or selling of ecclesiastical privileges, for example, pardons or benefices. But is that all there is to the story? Hardly. Don’t look away now or you’ll miss what’s behind the magic. Let’s look at how a first-century audience would have comprehended the episode in its Samaritan setting. 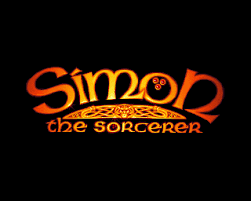 That Simon was referred to by the people of the Samaritan city’ as “the Great One—the Power of God” is significant. That title comes from the Samaritan Targum—an Aramaic translation of the Samaritan Hebrew Bible, known as the Samaritan Pentateuch. In the Samaritan Targum, the Hebrew word el (“God”) is translated hela (“power”). God is then called “great” (rab). Not surprisingly, “the Great One—the Power of God,” was used in Samaritan hymns and writings as a substitute for the divine name, much in the same way orthodox Jews say ka-shem (“the Name”) instead of pronouncing the divine name Yahweh. But how could the Samaritans speak of Simon as though he were God? Well, Simon was able to do amazing things. We aren’t told if what he was doing was something he picked up learning magical trickery or enablement from demonic power, but the effect was the same. Second, the plural of “power” (helin) was also used by Samaritans of angels. Like many Jews and Christians, Samaritans considered one particular angel—the one in whom Yahweh’s name dwelled (Exodus 23:20-23), as the embodied Yahweh, known to us as Jesus Christ. Since this angel was viewed as a physical manifestation of the true God, “the Great One—the Power of God,” Simon’s acts of magical power had convinced many Samaritans that he, too, was a fleshly manifestation of God. It’s easy to see how Luke, writing in full knowledge of the incarnation of God in Christ, would have sought to use this encounter. The drama is palpable. 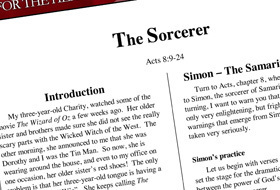 Philip had taken the message that God had become man in Jesus Christ to Samaria, where they already had their own incarnate deity, Simon “The Great Wizard,” or Sorcerer, “the Great One—the Power of God.” Incredibly, Luke records that the power of the gospel broke through to Simon, moving him to embrace the message of Philip. And when he saw the signs and miracles Philip performed, “the Great One—the Power of God.” was drained of his power. 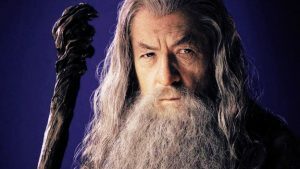 So much for all his Sorcery. From Luke’s account, Simon must have realized very quickly that his own repertoire of tricks, however stunning they were to the masses, fell far short of what he had seen from Philip. Simon’s conversion reads quite genuine. Luke is careful to note, though, that Simon saw the powerful deeds of Philip only after he believed when he began accompanying Philip in the city as we read in Acts 8:13, “Then Simon himself believed and was baptized. He began following Philip wherever he went, and he was amazed by the signs and great miracles Philip performed.” It was not until after his conversion that he saw the true power of God. Luke tells us that when the apostles at Jerusalem heard that the gospel had reached the Samaritans, a people hated by “pure Jews” for centuries as referenced in John 4:9 they sent Peter and John not to investigate whether it was true, but to pray for the Samaritan believers that they might receive the same Holy Spirit (Acts [8:14]-17) that had abided with them since the explosion of the gospel at Pentecost (Acts 2). This alone is a powerful message. 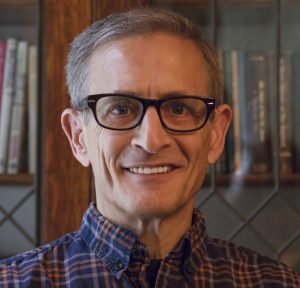 Two Jewish men who had grown up with their own prejudices about the Samaritans didn’t doubt that the grace of God included people they had scorned. Nothing Jesus had promised was to be withheld from them. Unfortunately, Simon had a lot to learn about the real Great Power. When Simon saw that the Samaritans upon whom Peter and John laid their hands had received the Holy Spirit, no doubt evidenced in some tangible, powerful way, he wanted to experience that power himself. That’s understandable. But where he went wrong was trying to pay for it, which would have been second nature to him. (Acts [8:18]-19). Peter rebuked him harshly, and Simon repented immediately (Acts [8:20]-24). Nevertheless, Simon’s name lives on in infamy. Because of his on-the-spot repentance, not to mention the fact that he’d probably only been a believer for at most a couple of weeks, it seems unreasonable to vilify Simon. In Simon, we have a man who was one day hailed as the incarnate God, but the next repented at the words of a couple of fishermen. We should remember the broken heart more than the misguided gesture. That will conclude our essay for this week. 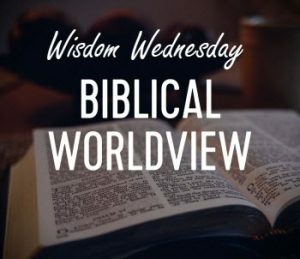 Next Wisdom Wednesday we will continue in the New Testament as we look at Dr. Heiser’s next essay titled “Paul’s Lost Letters.” I believe you will find this another interesting topic to consider as we build our Biblical worldview. 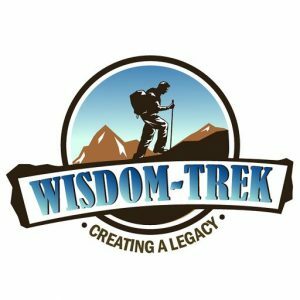 If you would like to listen to any of our past 1010 treks or read the Wisdom Journal, they are available at Wisdom-Trek.com. I encourage you to subscribe to Apple Podcast or Google Play so that each day’s trek will be downloaded automatically. Thank you so much for allowing me to be your guide, mentor, and all your friend as I serve you through the Wisdom-Trek podcast and journal.